According to a report from Harvard Business School, over half of the startups are no longer operating after six years and 75% of entrepreneurs exit with no equity. The road to entrepreneurship is indeed a rough one. You have to wonder what entrepreneurs do to keep themselves motivated when times get tough in business. We have some advice on how to stay motivated as an entrepreneur to successfully build a business for years to come. It’s not easy for business owners. Some months may do better than expected for revenue and customer feedback is at an all-time high. Then there are months where it’s so slow that traffic to your site is at a crawl. Month-to-month revenue can vary drastically. Entrepreneurship is not for the faint of heart! What should you do when you’re in a slump and how do you keep motivated to keep going? 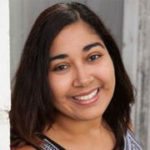 In a research study from the University of Queensland in Australia, they completed a review of the correlation of participation and adherence to physical exercise and the findings can be applied to entrepreneurship just as well. Basically, to stay motivated in any scenario you must have two principles – to start or participate in a goal and stick to it. Entrepreneurship can feel like a lonely place and social support is absolutely necessary. Some business owners find it essential to join groups or masterminds with people in the same industry. In a mastermind, you’ll find like-minded individuals that can compare notes with you, keep you accountable, and have some structure for success. Life, in general, is not supposed to be spent alone and the same applies to entrepreneur life. You need relationships and networking with other business owners. Do not lean on friends and family for support, unless they are completely “in” on your aspirations for your business. Know that you can’t do everything on your own. Thinking you can do it all with no help is one of the major reasons why entrepreneurs fail. 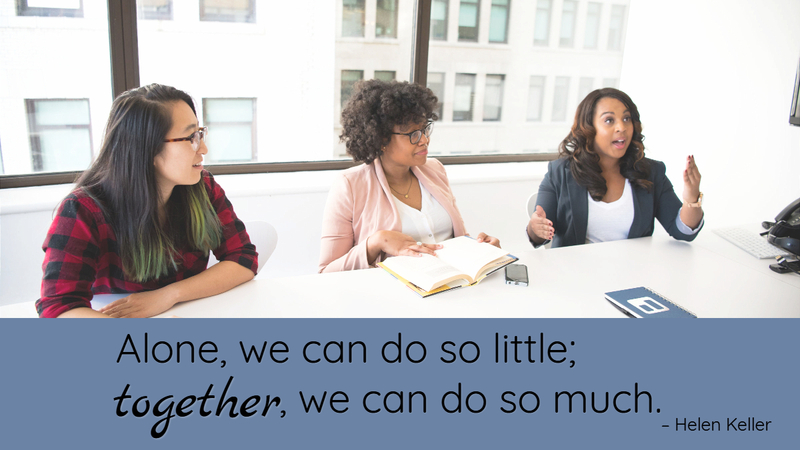 You’ll need encouragement from others to keep motivated at some points of your business. Set yourself up for success! Dedicate an office space for yourself, create office hours at home (if working from home), get dressed, and sleep and eat well. An office space dedicated to your work-life is necessary to keep focused and motivated. Don’t have anything cluttered on your desktop on your computer or desk. 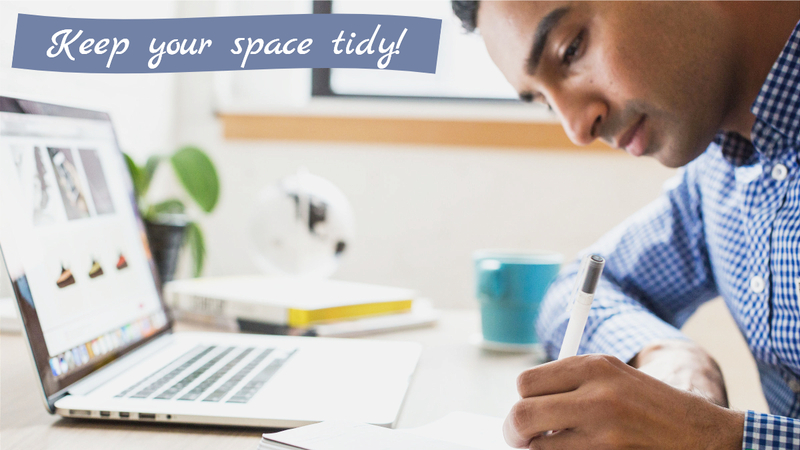 Keeping your space tidy will help keep you organized and productive. When you’re organized and have a clean space it will keep you motivated to get work done. Create office hours at home, if you work from home, by declaring it with your household and putting up a sign on the door. Distractions can lead to unfocused attention, which can sometimes lead you to feel unmotivated. Get dressed with a business casual look. It makes a difference with the way you perform your work and becomes a visual reminder to those around you that you’re focused on work. As an entrepreneur, there are probably days that you work on a laptop in bed or fall asleep on your desk. Don’t let that happen. Give yourself plenty of sleep. Sixty-five percent of Americans report sleep problems that may affect their ability to do their jobs. Take up some good sleep habits by staying away from caffeine in the evening, not bringing your phone to bed, and have a wind-down routine to help your body relax to get that needed sleep. You may want to try this sleep calculator to find out when you should get to bed. Don’t forget to eat well! How many times have you worked on a project and totally blew off lunch? Missing lunch breaks and not eating well will not help you in the long-run. You’ll get burnt out fast when you don’t have the nutrition needed. This will definitely move you away from feeling motivated to work on your business. Remember your why and keep positive! 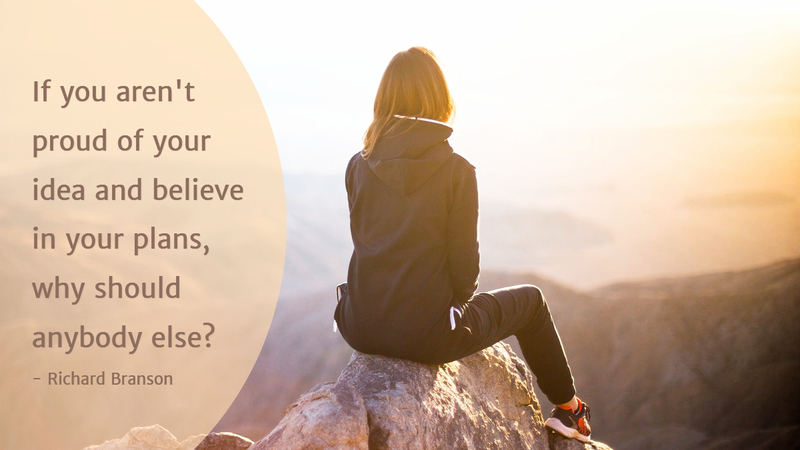 When you feel discouraged then use positive affirmations or quotes to get your mindset switched. You have to believe in your ideas and not give up. Don’t compare yourself with others in your industry. Build your confidence up. Know when to speak to your support system and change your physical environment when you’re feeling down. Be kind to yourself. 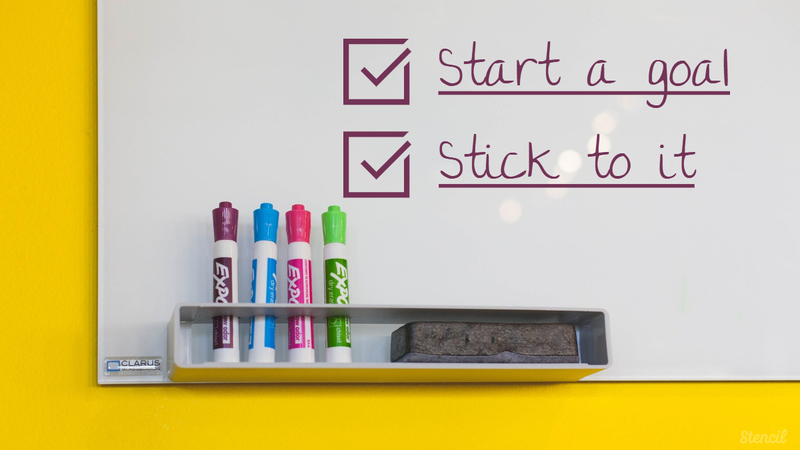 If you need help with your business, be sure to delegate tasks that you don’t like or don’t have time to do. Take care of yourself with exercise, nutrition, sleep, and time with the family or friends. You’re worth it and so is your business! 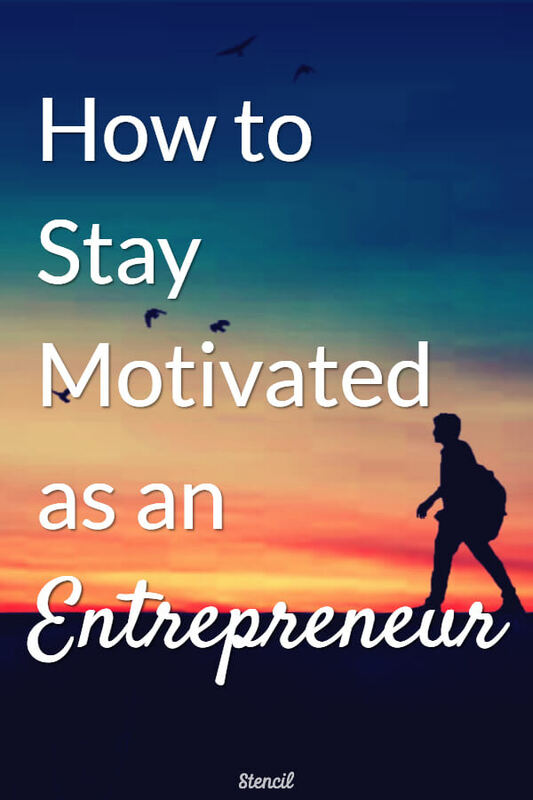 Entrepreneurs can build their businesses and become successful if they can stay motivated. Try these tips and see if any can help you get back into your “zone”. How do you stay motivated with your business?